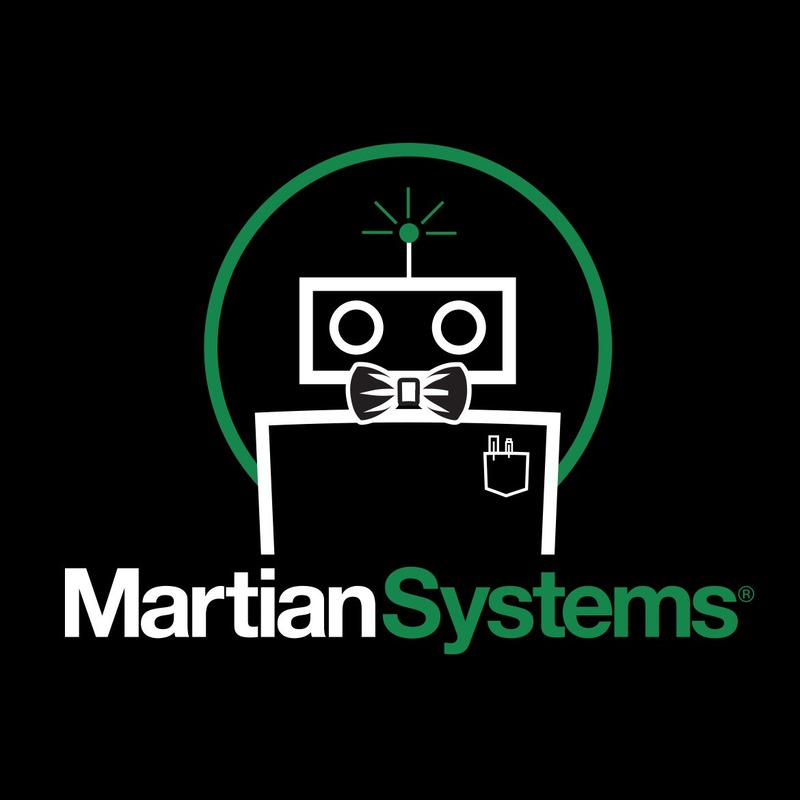 Logo for Martian Systems. 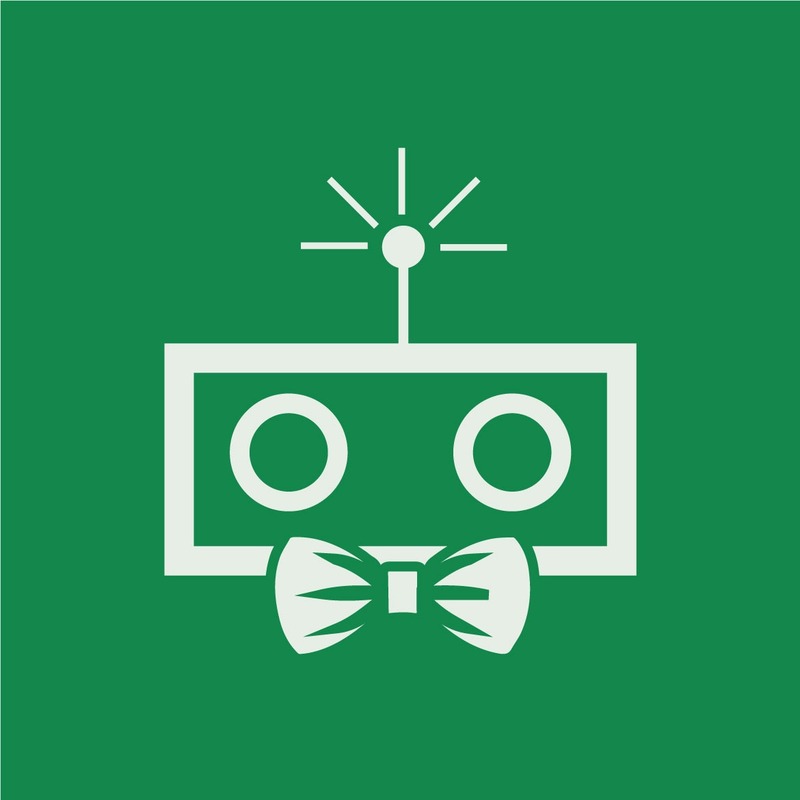 The company wanted their logo to capture their intelligent, yet quirky nature. Elements such as the shirt pocket were used to reinforce the brand throughout their marketing materials.